Madison – The Group Insurance Board and the Division of Personnel Management today submitted the successfully negotiated self-insurance third-party administrator contracts to the Joint Committee on Finance (JFC). These contracts achieve the $60 million of General Purpose Revenue (GPR) savings that Governor Walker’s budget invests into education. This is exclusive of an additional savings of $22 million GPR that would be achieved if an ObamaCare tax is not repealed. Self-insurance is used by both the public sector and private sector companies across the country. In fact, 46 states use a partially or entirely self-insured model to provide health care benefits. Nearly half of all states are fully self-insured, including Minnesota, and 94 percent of employees in organizations of 5,000+ workers are in self-insured plans. The savings from moving to the self-insurance model are ongoing and do not come from a reduction of benefits. ETF estimates that 98 percent of existing providers will be available to employees in the restructured system. The state already self-insures its dental and pharmacy plans, which have generated savings by eliminating the profit margin and minimizing many of the administrative costs that are part of fully-insured plans. Research done by the Commonwealth Fund and Pew Charitable Trust has found that current state health care premiums are high relative to other Wisconsin employers and other state governments. The current model has not resulted in significant savings for state employees. State employees account for only 10-15 percent of the state’s total insurance market. Employees who are currently covered by insurers who will no longer participate in the state health insurance plan after moving to self-insurance represent only a small portion of that 10-15 percent. No research has been presented that removing state employees from fully-insured pools would negatively impact the overall health insurance market in the state. 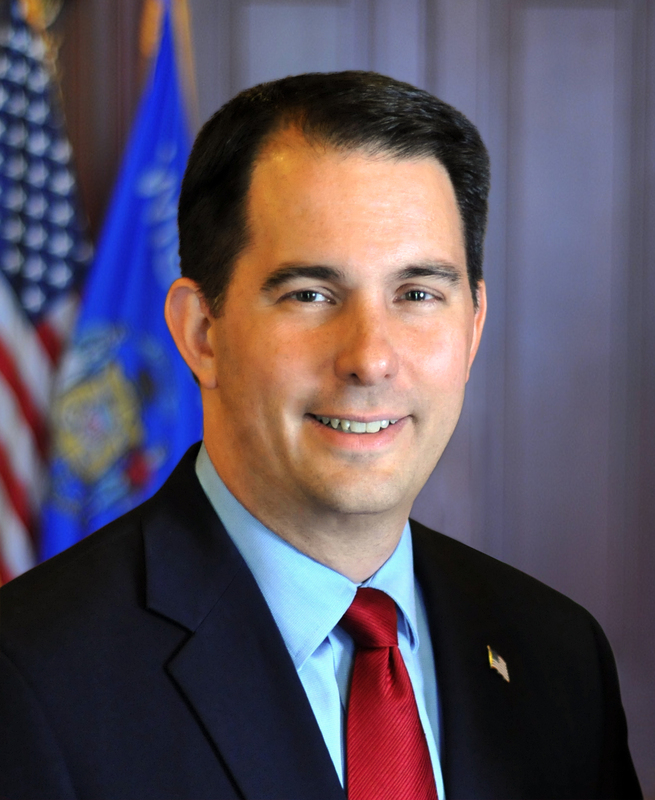 I can’t figure out how this helps Walker hurt unions and other state employees…What am I missing / are they hiding?